The Cross-Back Seating Bench with side arms. It is the perfect item for a mud or entry room, as a bench at the kitchen table or any room where sitting area is needed. 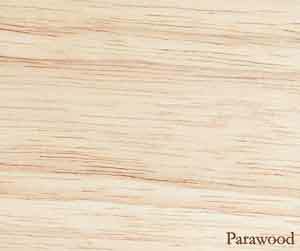 Being made from parawood, an excellent hardwood this item is guaranteed to last. Its simple clean lines comfortably compliment other existing furniture you already own.